Just added to the Country Radio Seminar 2018 agenda is an exclusive release of CMA’s 2017 Country Music Streaming Study: The Way Forward To Drive Consumption. The session will take an in-depth look at the role radio has and will play in this fast-growing platform. Research was conducted to examine how streaming is changing consumers’ relationship with music, including country and other top genres, over a nine-month period. More than 2,500 country music listeners were part of research that included tracking music streaming behaviors on mobile devices, PCs, and laptops, in addition to quantitative survey research describing their attitudes and perceptions about streaming experiences and providers. The research will be presented on Wednesday, Feb. 7 between 10-10:50 a.m., by Stump and Andrew Hare, Vice President of Research with Magid and Associates. Country Radio Seminar will be held Feb. 5-7 at the Omni Nashville. 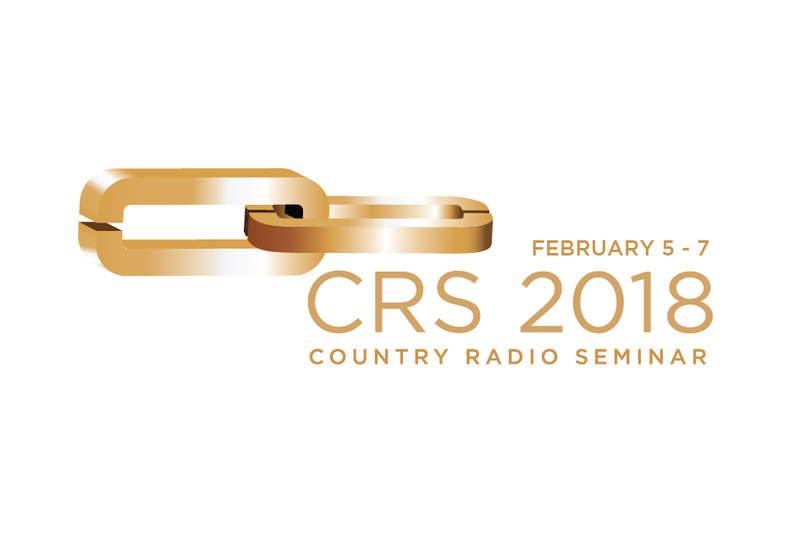 Registration is now available at the Final Rate of $699 at countryradioseminar.com or by calling the CRS offices at 615-327-4487.